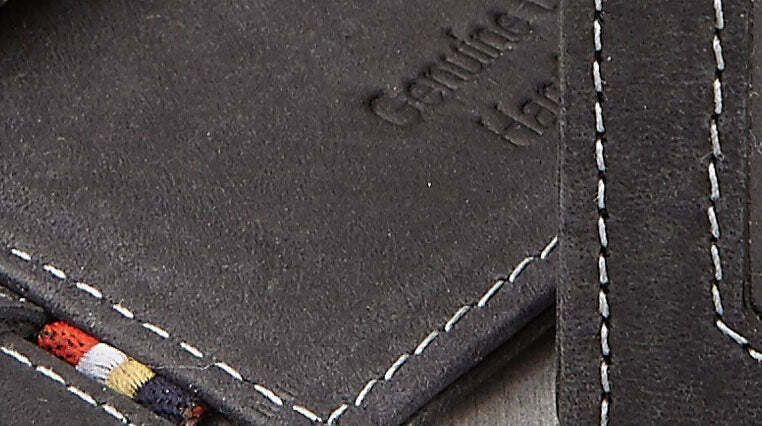 Made with the highest level of craftsmanship the Garzini Essenziale Finestra is Garzini's unique slim leather card holder with an easy slide cutout ID window. 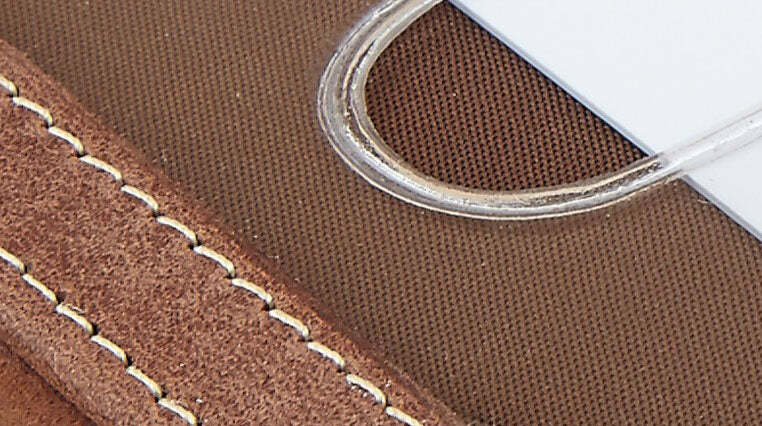 The high quality satin finish inside delivers an unexpected stylish touch. 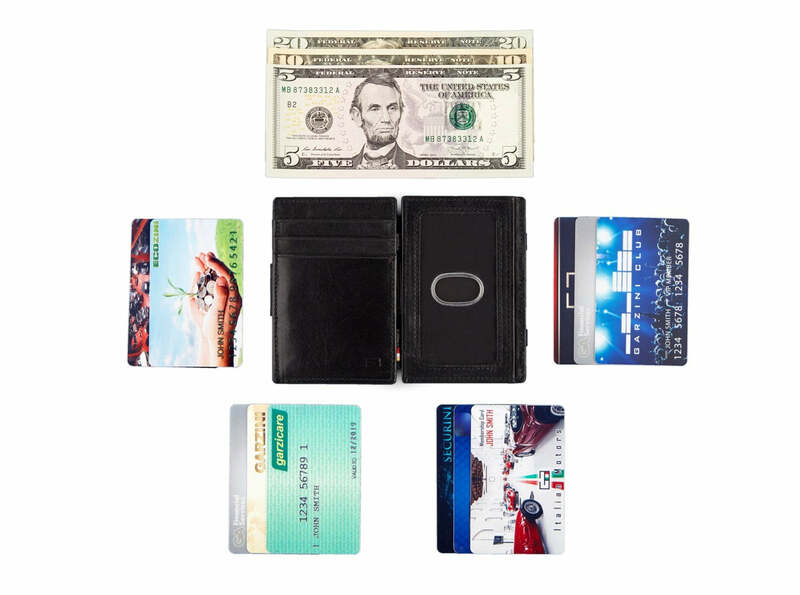 The minimalistic design makes it fit in your front pocket, easy to quickly show the card you never have to take out. 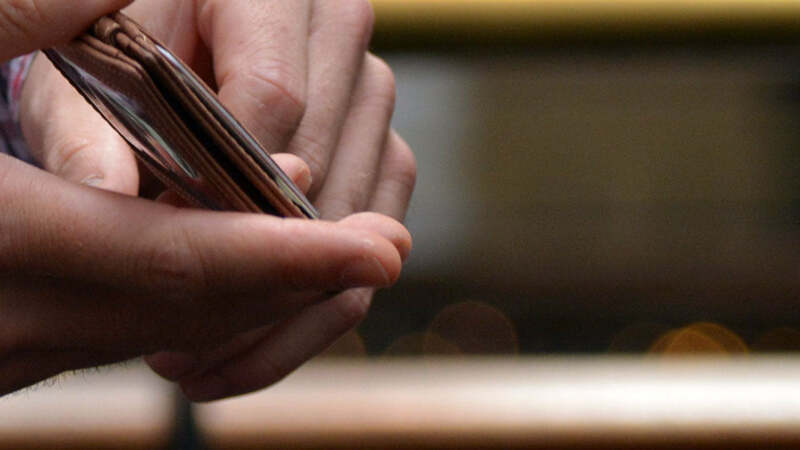 The attention to detail of this slim leather card holder makes it delightful to hold and use.